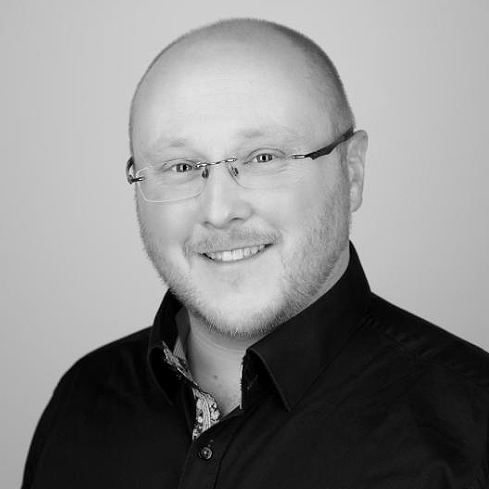 Pro Mobile’s Mark Walsh will present two short educational seminars at the 2018 Scottish DJ Show. Taking place in Glasgow on the evening of Wednesday the 31st of January, the show will also feature equipment exhibits from many leading mobile DJ equipment brands and special offers from two supporting DJ shops. 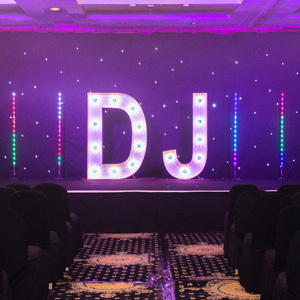 Following the success of its inaugural event earlier this year, The Scottish DJ Show will return to the Normandy Hotel in Glasgow on Wednesday the 31st of January 2018. It is a DJ Show organised by full-time DJs for DJs, as well as anyone else in the entertainment industry.